Am I the only one experiencing a serious case of wanderlust? I doubt it! Spring is right around the corner, the weather is getting warmer and everyone is dreaming up their perfect getaways! I am debating between a few locales... but wherever I end up going, I’m sure I’ll be taking along my fave beauty and style staples. My mind is on sunny destinations, so I thought I’d share the packing items I couldn’t live without when hitting the beach, along with a destination guide for my home city of San Francisco for all of you who are planning to break free of winter’s chill. Triangl bathing suit - I am obsessed with it because the color combo is amazing and it has a great fit! Cactus clutch - How cute are the cactus? This woven clutch by Kayu is perfect for the beach! 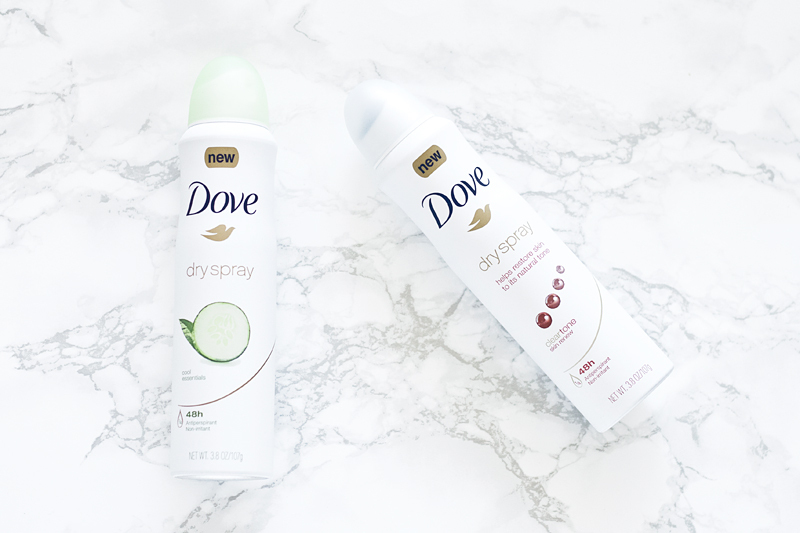 Dove Dry Spray - Love this new antiperspirant because it goes on instantly dry, doesn’t leave visible residue, and keeps me fresh all day long. Plus it makes my skin super soft and smooth. Espadrilles - Soludos has the cutest espadrilles! The embroidered avocado pair is the best! Sunscreen - Sun protection is a must, 50+ sunscreen care milk-lotion spray by Clarins is my favorite! If you don't care much for the hustle and bustle of the city, you can always venture out to Santa Cruz, Big Sur, and Napa which are my favorite staycation spots! 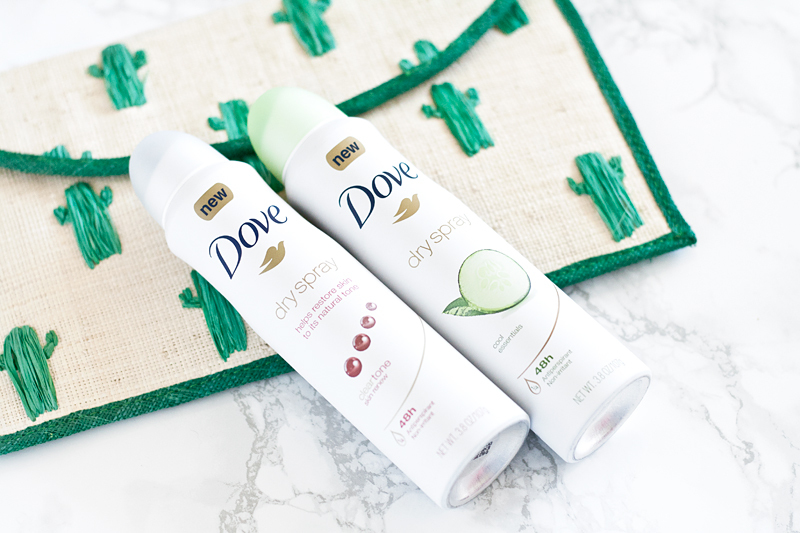 Dove dry sprays c/o Dove. 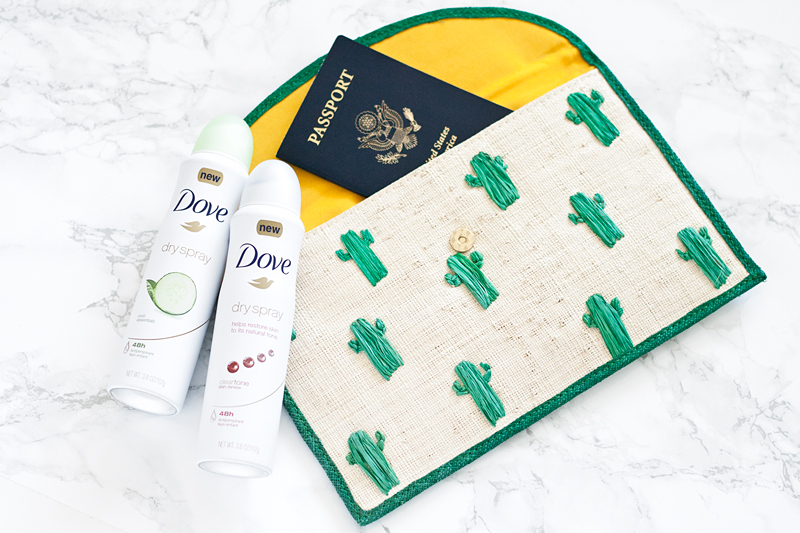 * Blog post sponsored by Simply Stylist and Dove.